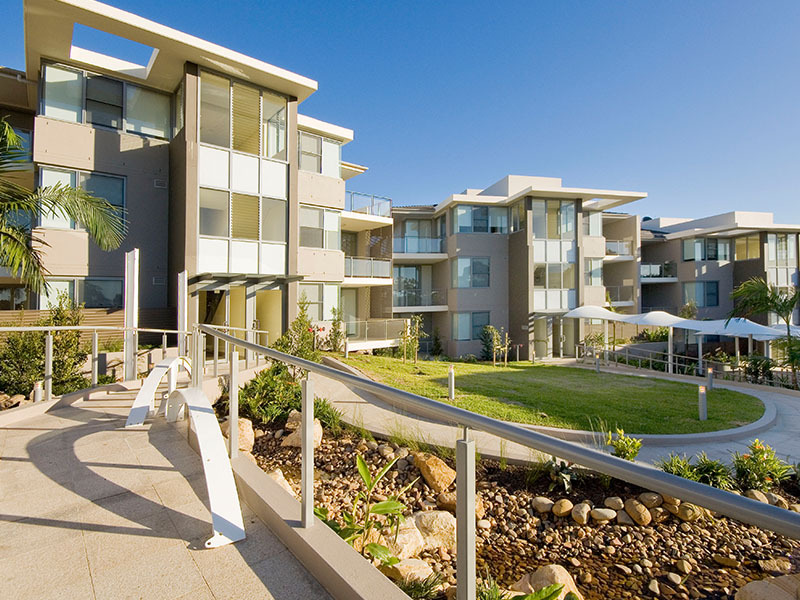 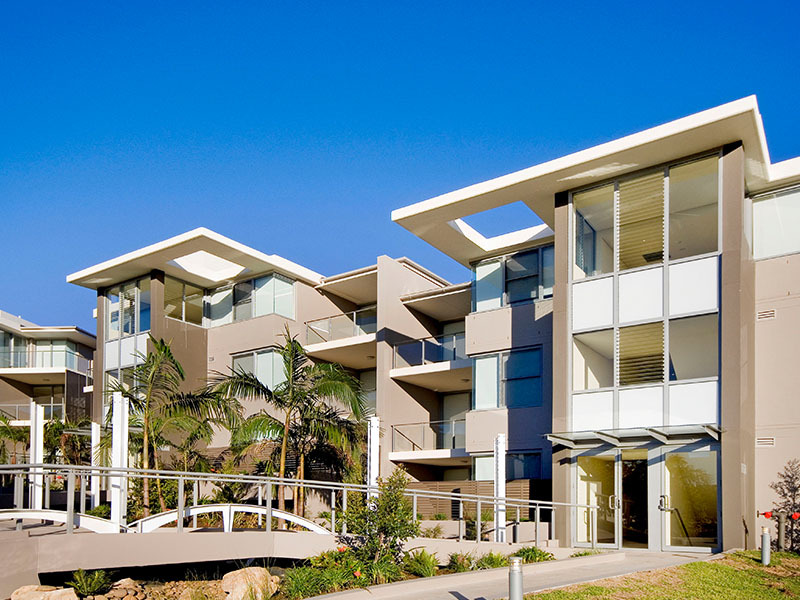 Construction and fit-out of independent living over 55s village with resort style facilities. 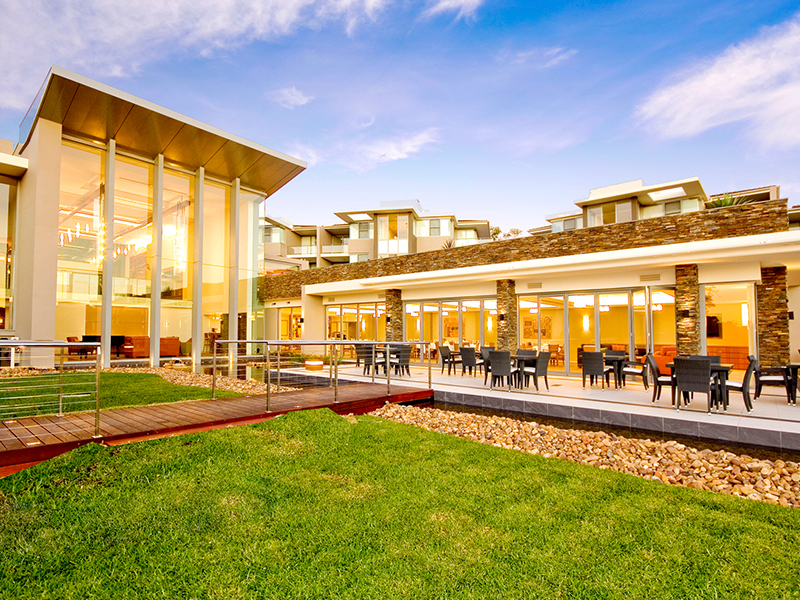 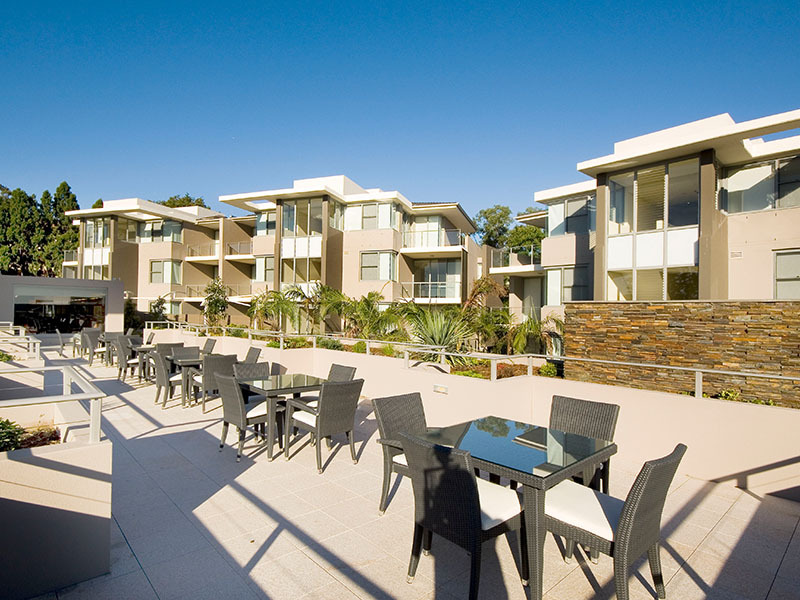 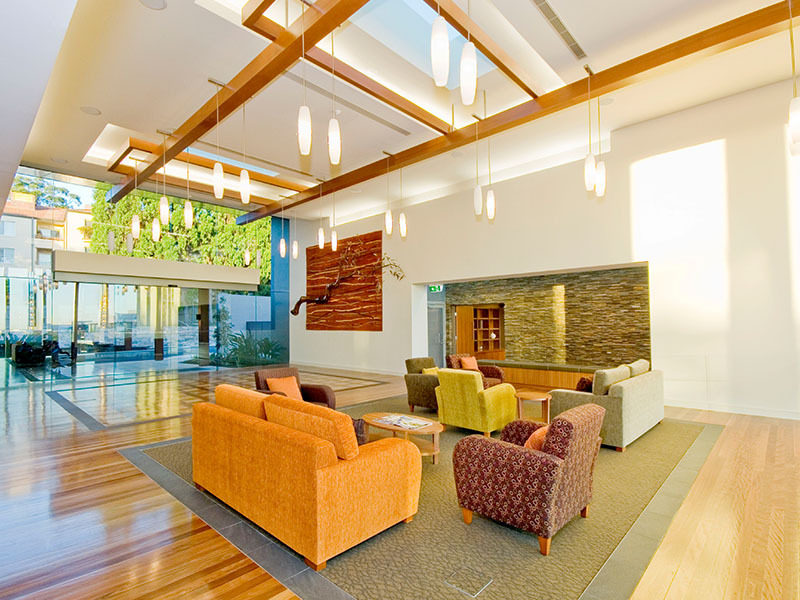 79 independent aged care apartments. 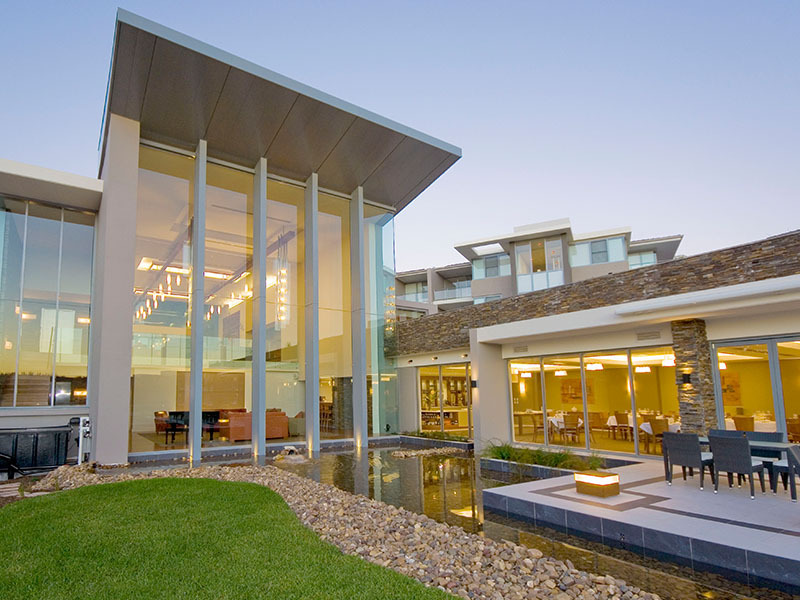 24 hour concierge with emergency call system installed throughout. 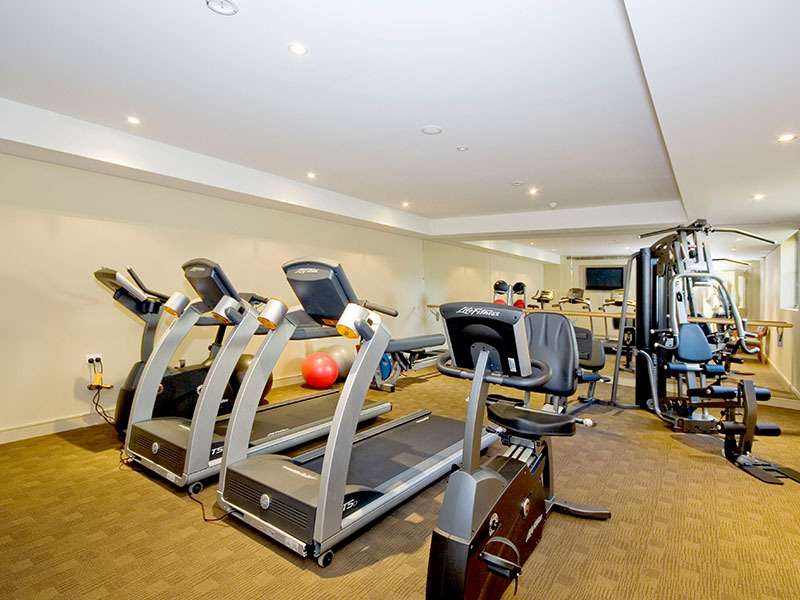 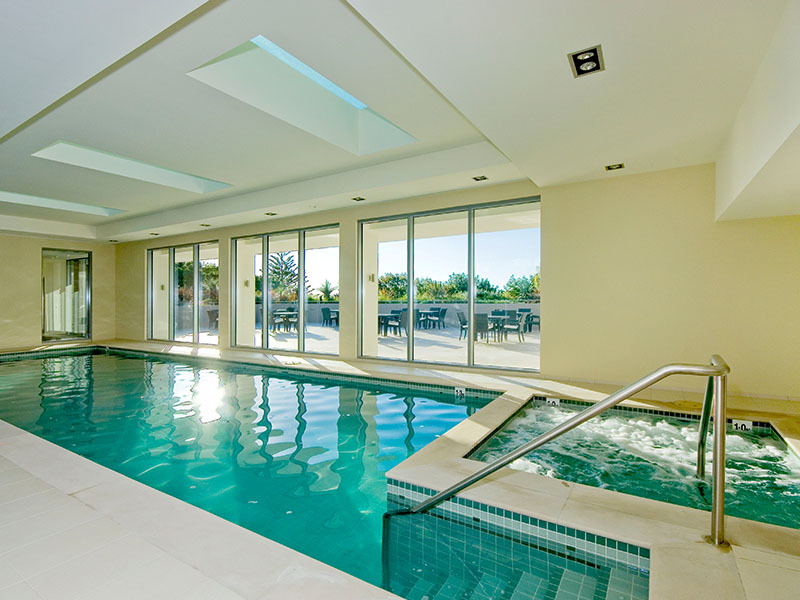 Indoor pool, gym, cinema, library, bowling green, restaurant and hair & beauty salon.